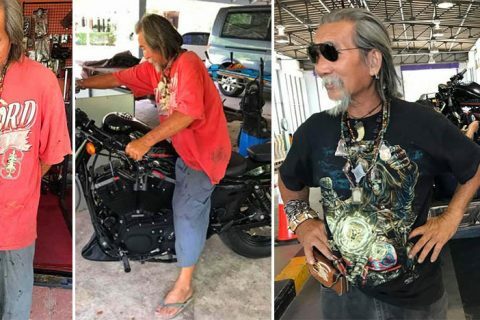 While some students keep it mediocre by being content with barely passing grades, there are also those who go far and beyond what’s expected of them including examination results. Many universities in various countries hold entrance examinations as one of their requirements before potential students could even enroll them. This is the exact reason why a lot of students study hard so they could get high scores on the exams since colleges and universities make those with high test scores their topmost priorities over anyone else. 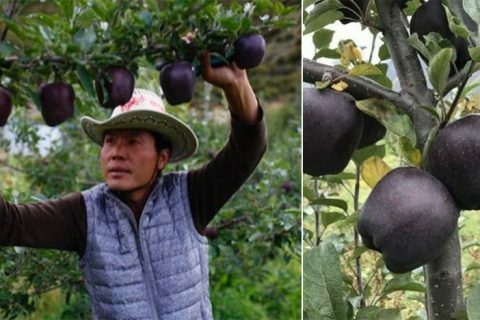 Meanwhile, in Japan, the list of students who succeeded in getting the full test scores was released and one among the several candidates caught the attention of many. You probably think it was because she obtained a perfect score. Well, that’s another story but what drew the attention of others the most was her incredible reference books. 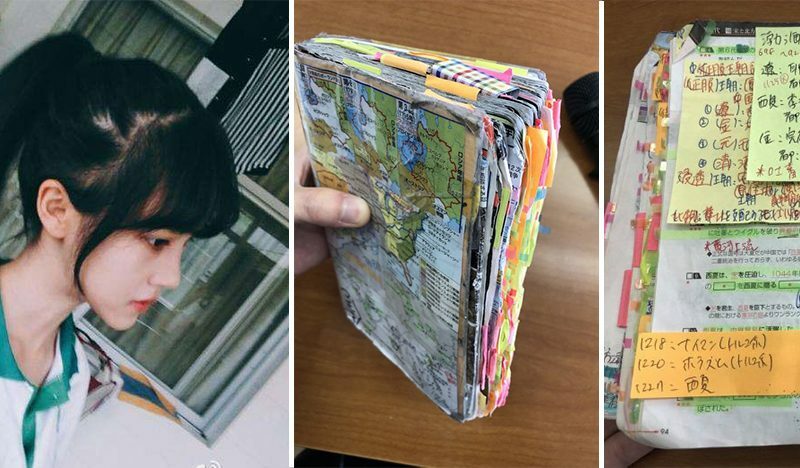 People just couldn’t contain their amazement about how great the book that she used to study for the examination was! 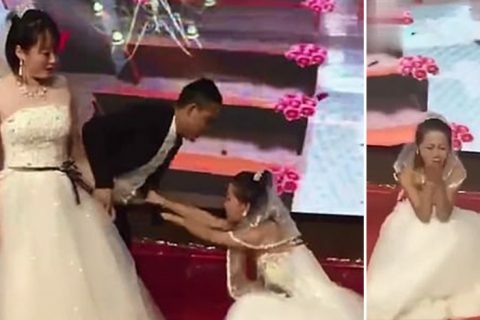 They concluded it might be one of the factors as to why she got a perfect score. 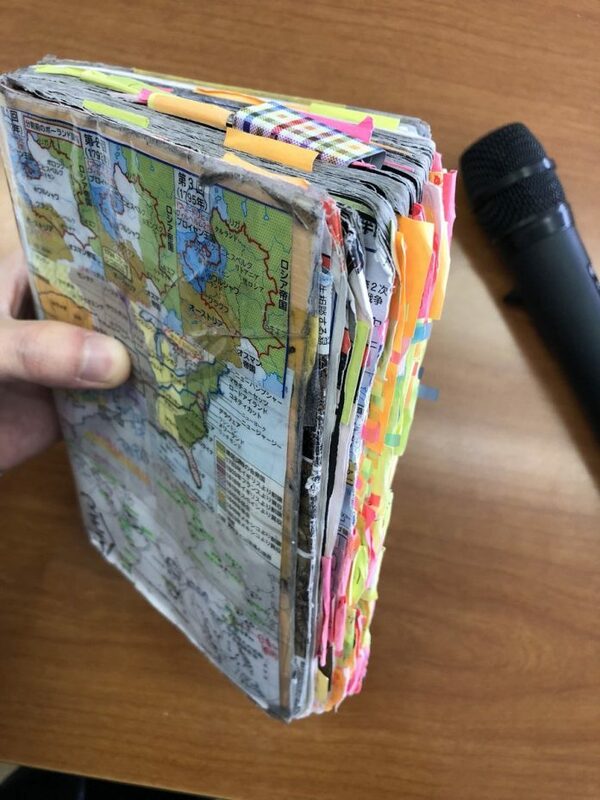 Looking at the candidate’s reference book, it almost seemed like she traveled the entire world and jotted everything down for years! 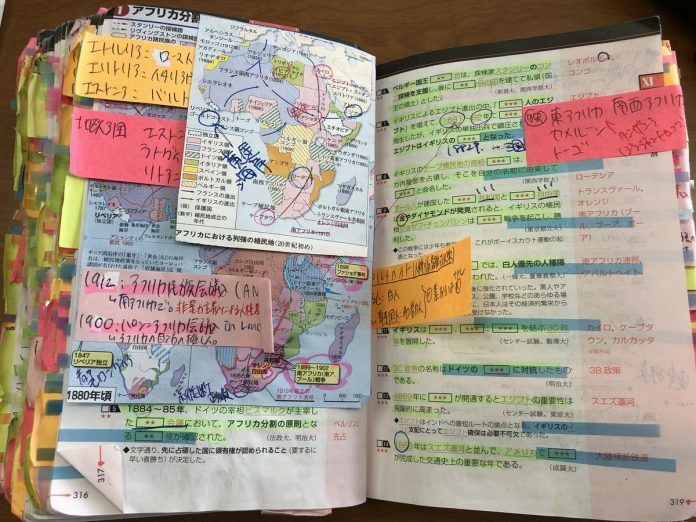 Although the reference book appeared as it suffered from a tad bit of damage and nearly unrecognizable from its original form, it’s captivating how it’s covered with small notes and significant facts highlighted by fluorescent colored pens. 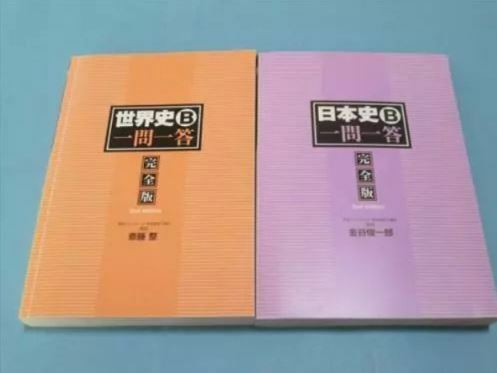 Netizens were quick to point out that the other candidates must adopt the girl’s study habits. 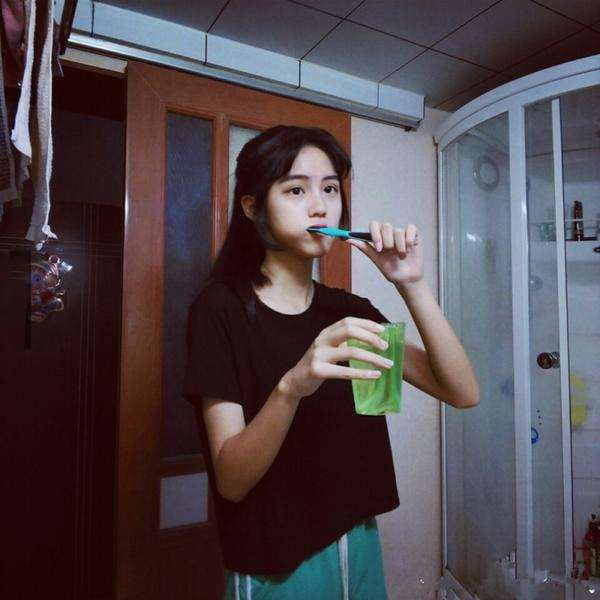 Since they got curious about how she looks like, they learned that she does not only possess a bright mind. She’s also surprisingly cute! 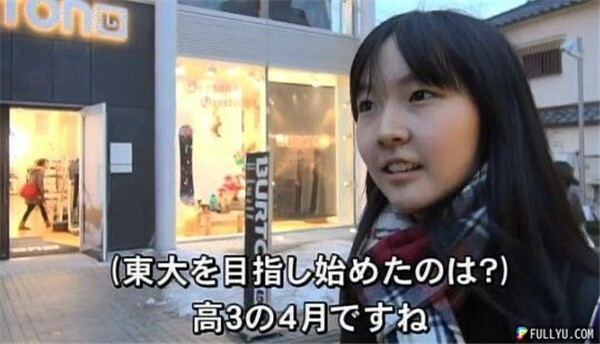 The beauty and brains student expressed her hopes to be admitted to her favorite college in the near future. 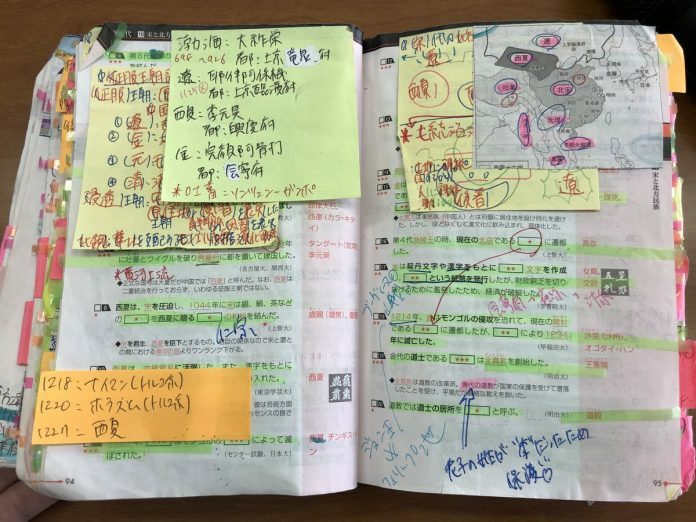 Aside from the Japanese girl, another female student from China is also gaining too much attention due to her study notes. 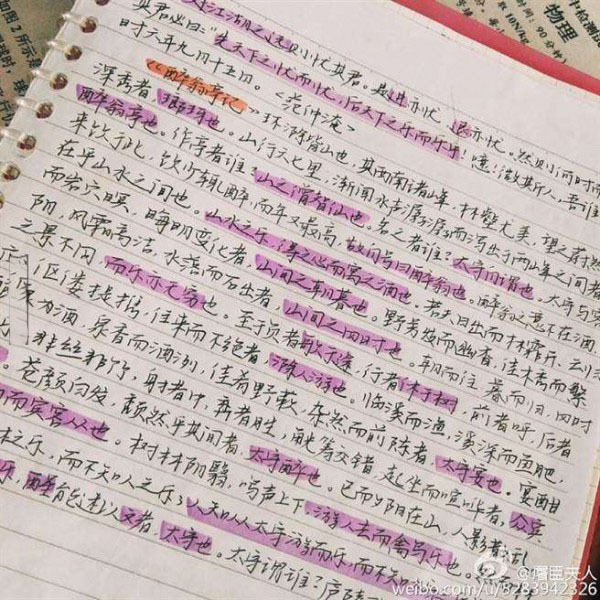 The 15-year-old who hails from Nanning, Guangxi has captured the interest of many netizens, thanks to her amazing handwriting. Not only that, she has also an attractive physical appearance, sporting doll-like features. 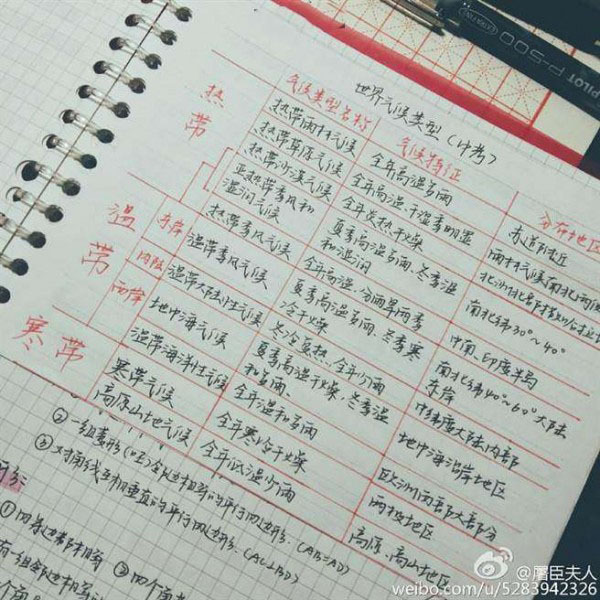 On the other hand, her notes which are tidily written by hand are as pretty as her face. 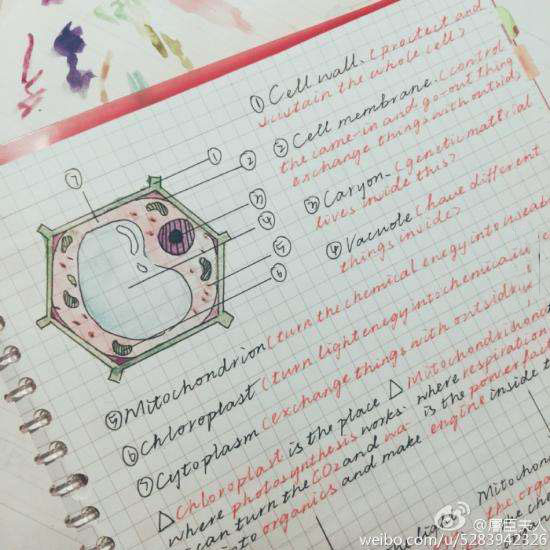 Recently, she shared her biology notes and it shortly became a hit on social media wherein illustrations were accurately drawn in vivid colors and the notes were neatly written in English as usual. 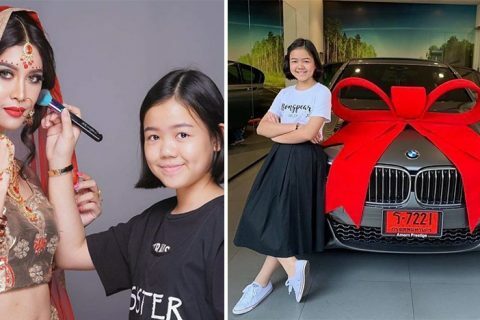 Expectedly, the Chinese student also placed first in her recent school exam results. 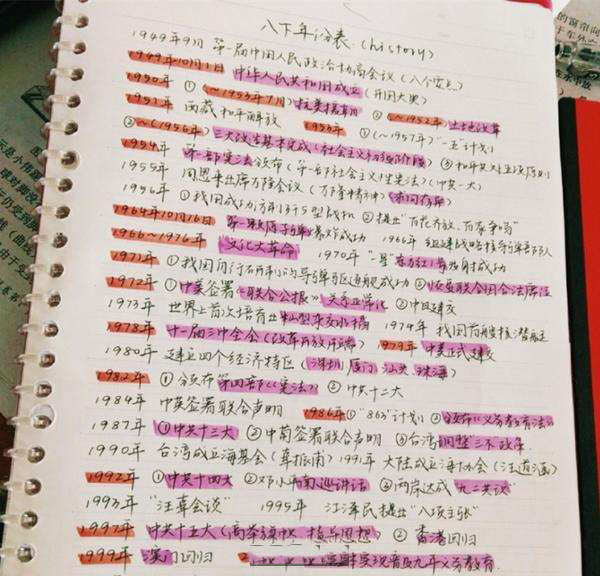 Some netizens said she partly owed it to her beautiful notes!